In the fall of 2014, Cate Heroman and I presented “Beyond the Fieldtrip: Using Children’s Museums to Inspire, Enhance, and Extend Project-based Investigations” at the NAEYC conference in Dallas, Texas. In preparation for the presentation, I had the great fortune to shadow Angie Herrington as she and her students investigated the process of harvesting, processing, and selling corn (see the Combine Project). Angie’s students had previously made a field trip to the John Deere Pavilion in Moline, Illinois, to explore a real combine, but Angie felt the scale was too large for them to wrap their minds around, so I suggested they visit the harvest display at the Family Museum in Bettendorf, Iowa. Angie arranged to take her class on a field trip there, and Angie and I talked quite a bit about how her students could get the most out of the trip. This experience caused me to think more deeply about the value of teachers making preliminary visits to field trip sites. Preliminary visits are important because they allow the teacher to look for potential stumbling blocks in the field trip environment and to think about work-arounds. Likewise, the preliminary trip provides the teacher with the opportunity to discover potential “gifts” or “ah ha discoveries” in the environment. To this end, on her preliminary trip, Angie tried manipulating all the interactive harvest displays. 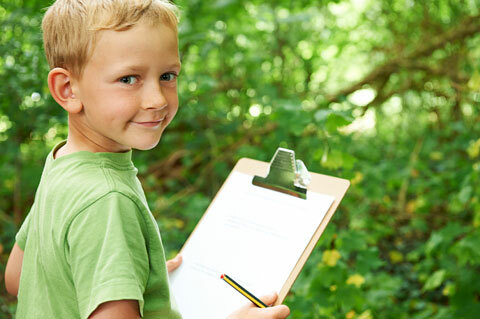 A teacher can come prepared to guide children toward those discoveries and with materials that the children can use to collect samples or record the event. Similarly, this also is a time when the teacher can consider what the children might be able to document by themselves and what the teachers can document. While on the preliminary visit, the teacher also can consider what questions she might ask to provoke children to think more deeply about the topic. She can anticipate the potential of the field site to provide answers to the children’s questions. As she works to prepare the children for the field trip, she can encourage them to make predictions about questions they will be able to answer during their trip. For example, Angie discovered that the museum did not charge teachers for this type of preliminary trip. In fact, many museums hold open houses for educators and provide discounted rates for students from low-income schools. As Cate and I considered how valuable the preliminary trip was for Angie, we considered some additional logistics teachers might want to consider as they prepare for the trip. For example, it is important to check with the museum as soon as possible to reserve the date for the trip and to arrange for the preliminary visit by the teacher. 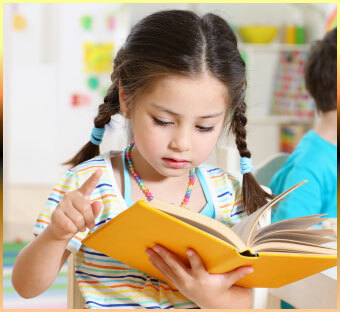 In addition, it is important for the teacher to research the museum’s rules and regulations. Some museums do not allow a child to visit without an accompanying adult, so the teacher will need to arrange for an adequate amount of adult chaperones. As a result of our discussion, Cate prepared a handout to distribute to participants in our session. We hope you are interested in exploring the potential of museums to enrich project work, so we are making that handout available here.